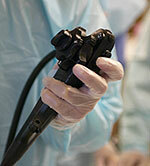 Are you interested in learning more about colonoscopy? 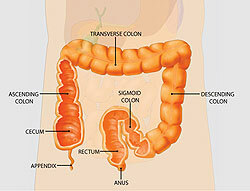 Call Digestive Medicine Associates at (305) 822-4107 today! Proudly serving the Hialeah, Coral Gables, Miami, Pembroke Pines, FL area.